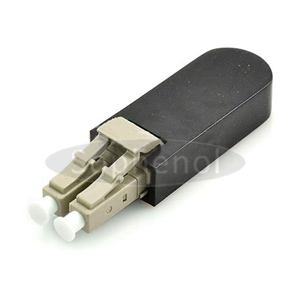 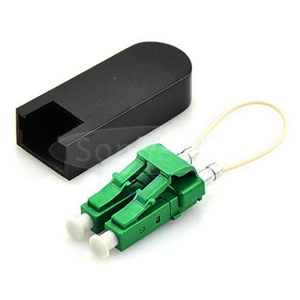 Fiber Loop back is designed to provide a media of return patch for a fiber optic signal; typically it is used for fiber optic testing applications or network restorations. For the testing applications, the loopback signal is used for diagnosing a problem. 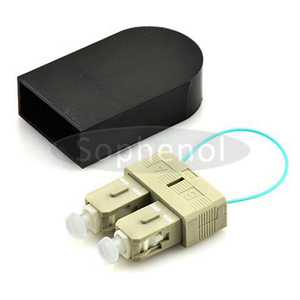 Sending a loopback test to network equipment, one at a time, is a technique for isolating a problem. 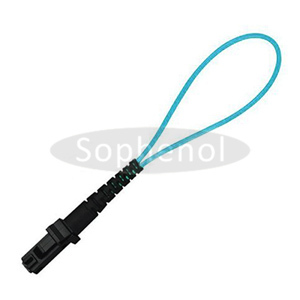 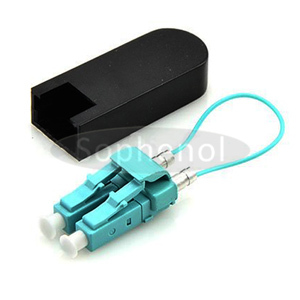 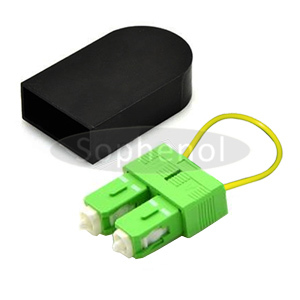 Sophenol’s MTRJ Loopback Module provides a return signal for fiber optic equipment which can be using for testing purposes and isolating any network issues.